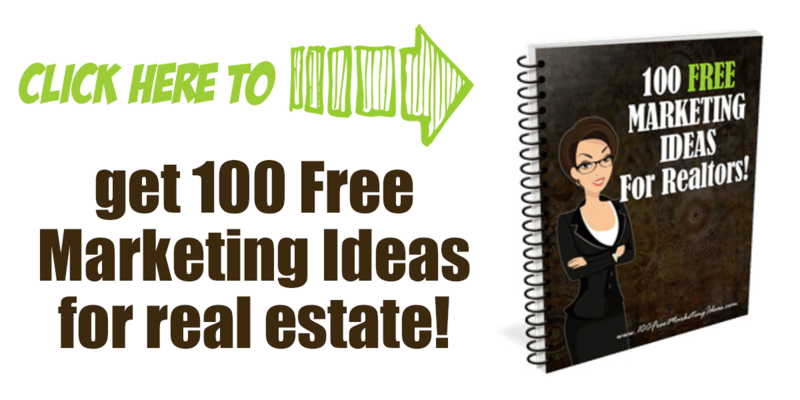 Real estate marketing is generally a serious thing. 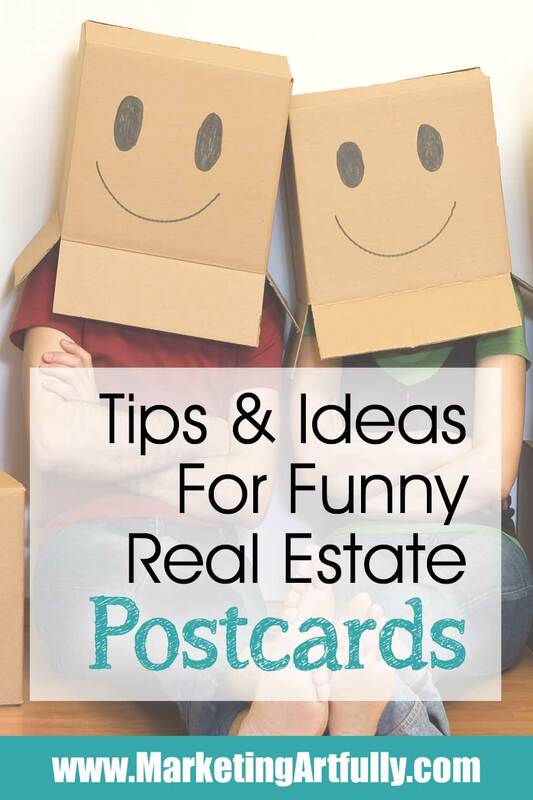 That having been said, if you have the right personality, funny real estate postcards can be a great advertising tool! 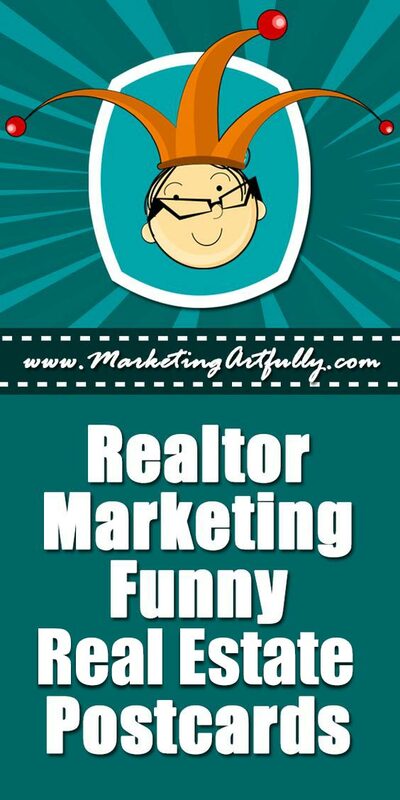 When I was real estate agent, I frequently used humor to make connections with my clients, prospects, sphere and farms. While I did not use comical sales verbiage often, when I did I got an overwhelmingly positive response! 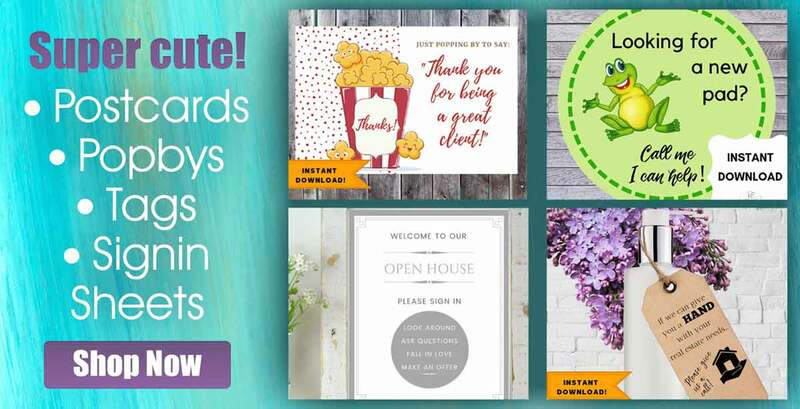 While this is primarily about postcards, the ideas that are here will work for door hangers, popby cards and even t-shirts or notecards. 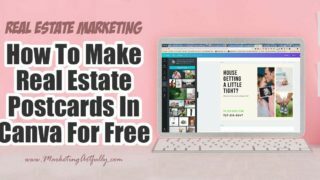 Aren’t Real Estate Postcards Dead? Before we get started let’s address the elephant in the room! 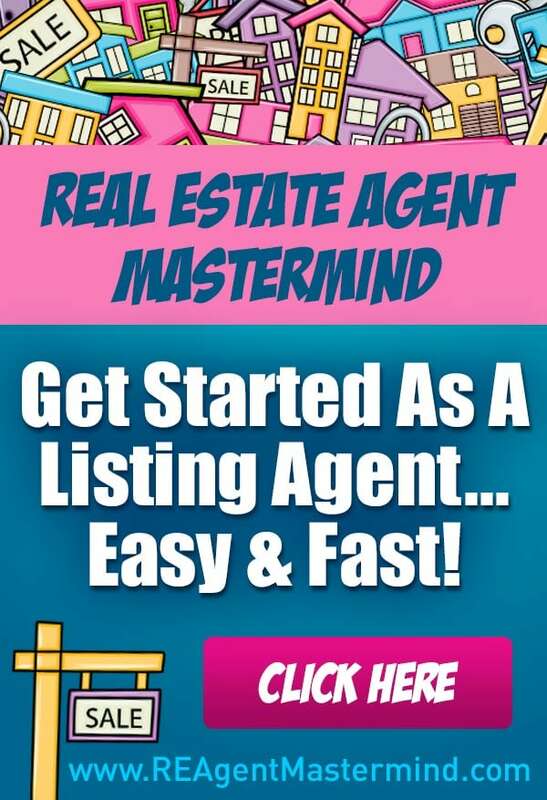 Years ago all the agents were sending postcards, but isn’t marketing all about Facebook now? ACK!! Good old fashioned direct mail marketing can be a super powerful way to attract your “perfect clients”! Marketing doesn’t always have to be so serious! A little bit of humor can sometimes catch their eye in the way a super sincere, “professional” postcard can’t. 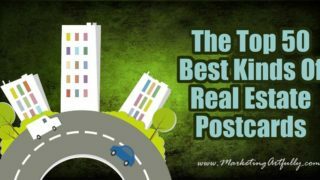 When do funny real estate postcards work? I have known some really serious real estate agents who would not dream of leaving their homes without their power suites, pumps and hairspray firmly in place. They fly through the day, decreeing things and are generally not all that fun-loving. Funny realtor postcards are probably not even on their radar. Now me, I am the self proclaimed queen of corn and find any and all puns funny. The picture above with the saying “it is fang-tastic” always makes me smile – fang-tastic, get it?!?!?! Okay, back to serious real estate marketing then. So, long story short, if you are funny in real life then marketing based on puns, plays on words or funny pictures could work for you. 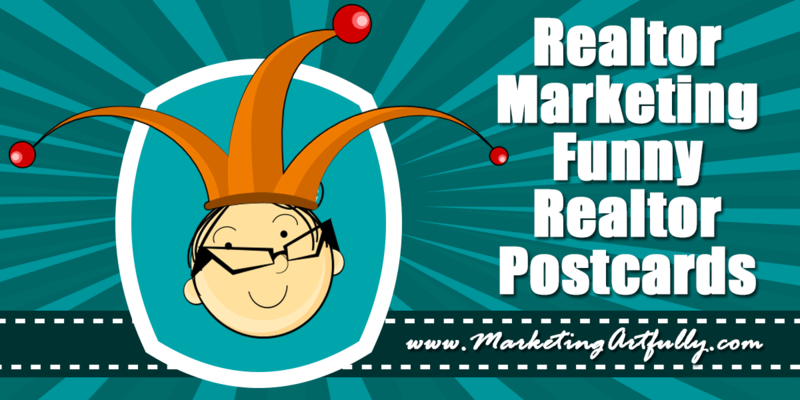 What types of funny marketing messages work? 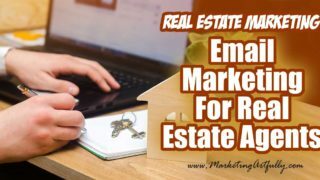 There are numerous sales channels that you can use for funny real estate postcards including buyers, farming, holidays and more. Here are some ideas to get you started. If you have some more that I missed, please leave them in the comments! Sphere – I will SPRING into action as soon as I get your referral…if you know anybody that is looking to buy or sell a home, please let me know! Fall – Real estate is kicking off the third quarter in sales, there is no better time to get back in the game. Winning interest rates, wide open inventory all add up to a touchdown for the “home” team! 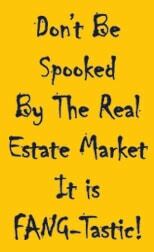 So there you have it, super funny real estate postcard sayings! 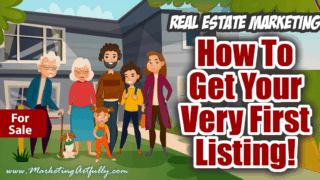 Check out all my Real Estate articles! Wow that’s a great!Thank you so much for writing this article. Some people really need this article and I hope it will help them and give more idea.